You'll want to avoid these mishaps before mailing out your invites! 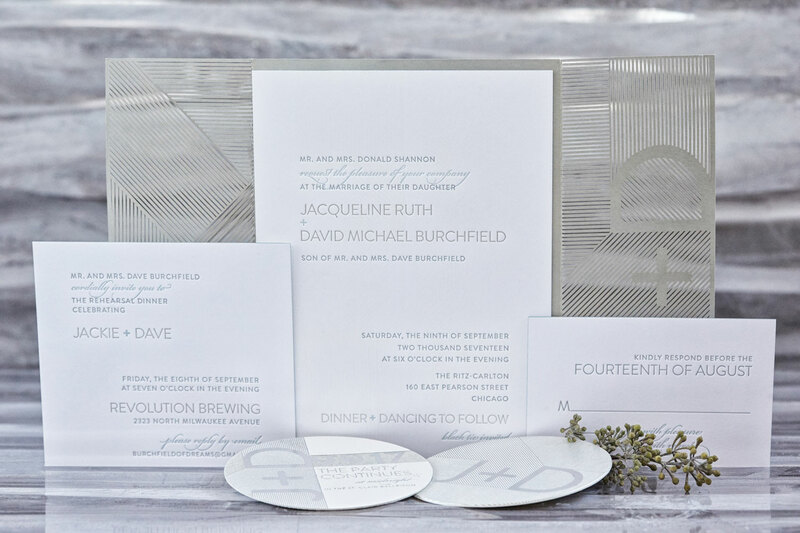 Invitations are the first glimpse guests get of your wedding, and they can be used to set the tone for the big day. Naturally, that means they are an aspect of planning that feels important to get 100% right. Of course, as with anything in life, just because something feels important doesn’t mean that it will happen, or will be easy. There are plenty of ways that things can go wrong when preparing your wedding invites. Some of these mishaps are embarrassing, while others can cause an accidental breach of etiquette. Then there are the errors that can cause panic and end up costing you more money than you planned. These are all preventable mistakes, however, and knowing what to look out for ahead of time can help keep them from happening to you. - Printing typos. “I’ll just proofread!” you may be thinking to yourself. But the brain is accustomed to glossing over simple errors to make reading a smoother process. Yes, you should still look over the wording multiple times, as well as have your future spouse and family and friends double check – but you’d be surprised what people can miss! Our tip: read everything over out loud as well, and then backwards. This can help catch stealth typos. - Incorrect postage. Whether it’s failing to realize your invitation suite weighs too much for a standard stamp or you’ve forgotten to include a stamp on the envelope for the RSVP card, postage mistakes can delay your invitation or inconvenience and offend your guests. - Ordering the wrong quantity. Did you forget that some of your guests are family units and don’t need separate invitations? Did you order early and then repair an estranged relationship but now you don’t have a spare invitation for them? Did you screw up the address on an envelope? Count out the amount of invitations you actually need – not the amount of people you are inviting. Then include a buffer in case something changes, and be sure to order extra envelopes as well. For more advice, get tips mailing your invitations, find tricks for finalizing your guest list, and be inspired by floral invitation suites.